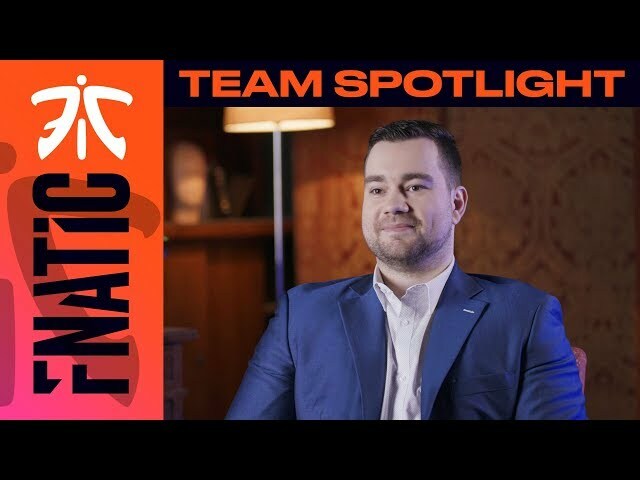 "When people think of Fnatic, they think of winning. When you don't finish in 1st place, it's a loss, it's a failure." 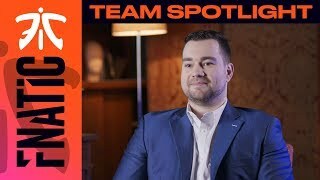 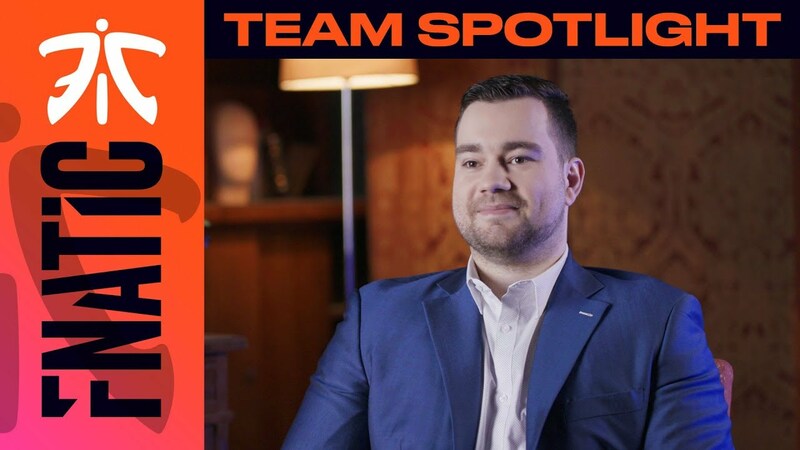 Learn more about what makes Fnatic unique from the "Six Star General" Joey "Youngbuck" Steltenpool!